Fence panels and screening are very important for any garden or outdoor area. You need to make sure that you have some level of privacy and security around the perimeter of your property. For the garden screening, Reading residents have been asking for our assistance for several years. We have a wide selection of fence panels and garden screening to suit any home or commercial establishment. Apart from supplying garden screening Reading, we also offer the installation service. You will be able to avail of one of the vastest selection of garden screening in Reading, as we make sure to offer a diversified range, both in terms of materials and designs. 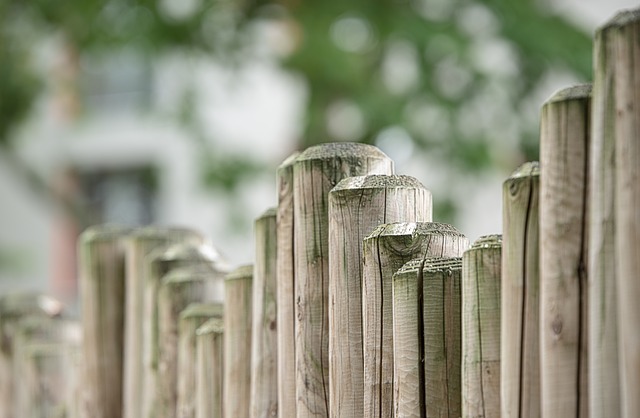 If your garden is quite large, you might be worrying that the garden screening is going to cost you a lot. However with the garden screening Reading, we are offering you can put your mind at rest that this is by far the most affordable variety on the market. 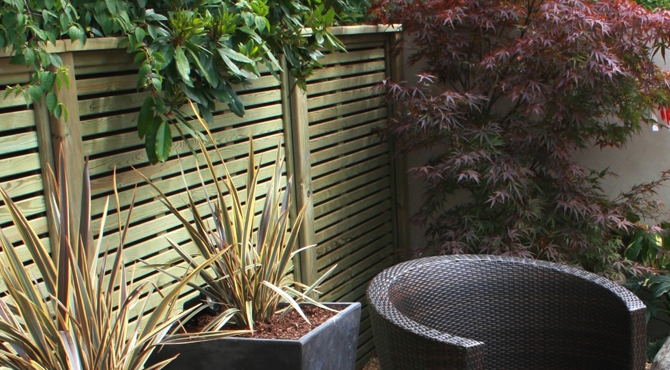 Despite that, we guarantee that our garden screening in Reading is durable and long-lasting. You will not need to go through a lot of effort to clean and maintain them either. As always, Creative Landscape Co strives to offer you the best and yet, the most affordability range of products and services for your landscapes. Visit our premises today to see the range of garden screening in Reading we have in stock and feel free to request our assistance to choose the best type for your garden. If you're after something specific or want to speak to one of our team, visit our contact page.